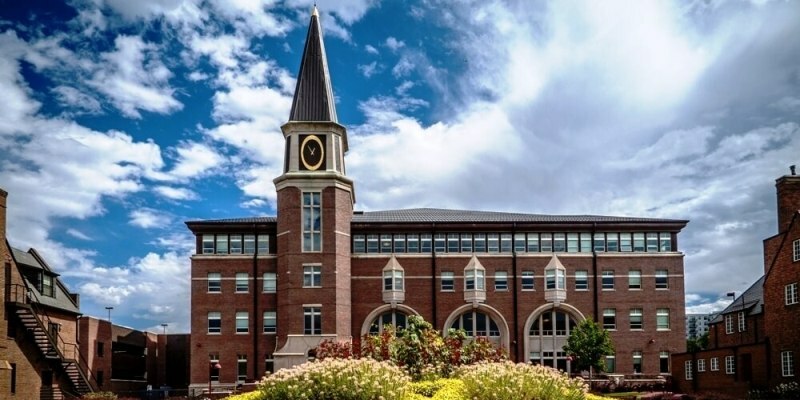 Kaplan Test Prep has regular classes in the Denver area with classes at the University of Denver. They are the largest LSAT prep and law school admissions counseling company. Their online and live courses range from $700-$1500. Proven track record: More people get into law schools like UC Boulder and Strum with a Kaplan LSAT Prep Course than any other LSAT prep. Take an LSAT classroom course in Denver, CO.
Find an LSAT Tutor either in Denver or online. Denver Law School has an average LSAT score of 157 (70.9 percentile). The admissions rate is 45.1%, making it a competitive school. The average GPA is 3.38. The average starting salary of graduates in the private sector is $68,000 and in the public sector it is $54,000. The admissions deadline is March 1st.